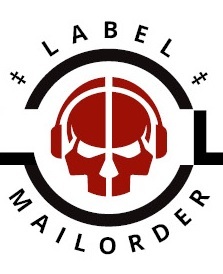 DEBUT CD 9 track (61min)comes in very dark cover artwork and is handnumbered and limited to 100 copies. 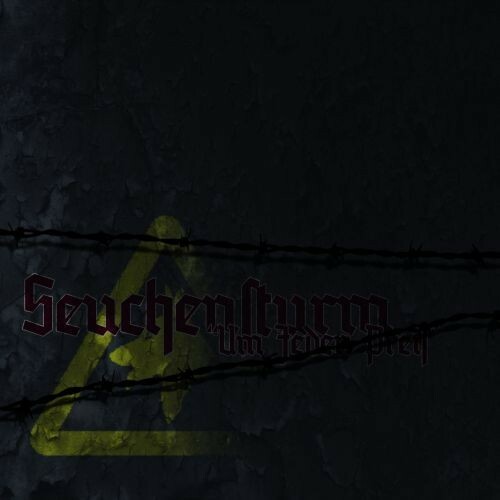 Info: NEVER FORGET.... this is the first and the last album of Seuchensturm ! 03. Um jeden Preis ! Customer evaluation for "Seuchensturm - Um jeden Preis! CD (Lim100)"